The man many regard as rock’s finest rhythm guitarist, AC/DC’s Malcolm Young, has been honoured with a limited edition Gretsch Custom Shop signature model, dubbed the Salute Jet. the Gretsch G6131MY-CS Malcolm Young “Salute” Jet has a double-cutaway chambered Mahogany body with a Maple top, white binding and heavy relic natural lacquer finish. The Mahogany set neck has a solid-feeling “U” profile, with white binding and heavy relic lacquer finish, topped by a 12”-radius Ebony fingerboard with a bone nut, 23 medium jumbo frets (including zero fret), and pearloid Neo-Classic “thumbnail” inlays. A single TV Jones TV Classic pickup at the bridge delivers that unmistakable sound, wired up with three “G-arrow” control knobs (pickup volume, master volume and master tone). Other premium features include a Space-Control™ bridge with Ebony base, ’60s-style Jet tailpiece, nickel/gold hardware and Schaller® tuners. 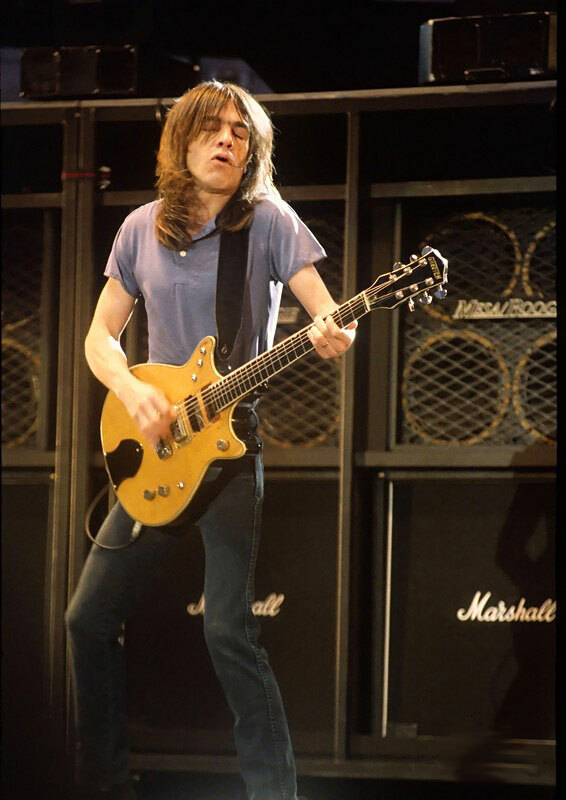 Malcolm Young, we salute you. 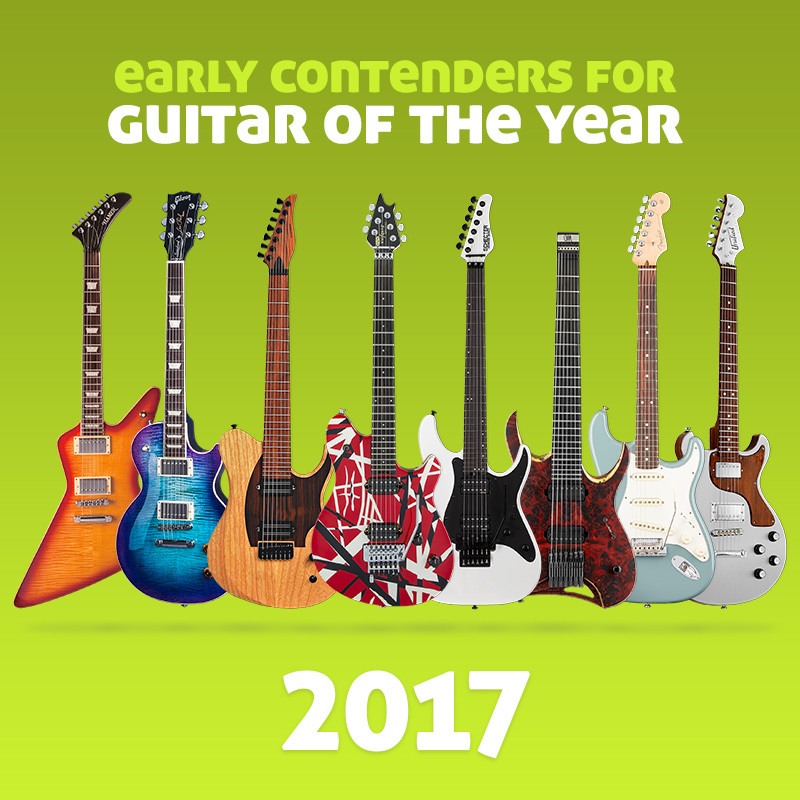 At long last, Gretsch honors the guitarist whose rock-solid rhythm guitar swagger and songwriting provided the unshakeable foundation for Australia’s most beloved musical export, AC/DC, for more than 40 years. The G6131MY-CS Custom Shop Malcolm Young “Salute” Jet™ pays faithful homage to Young’s famously battle-hardened instrument, which began life in 1963 as a red Gretsch Jet Firebird handed down to him by Harry Vanda and elder brother George Young (of Easybeats fame) and nicknamed “The Beast.” Malcolm certainly made the instrument his own, not least by removing two of the three pickups, stripping away the finish, and pounding out some of the hardest rocking rhythm guitar ever heard in either hemisphere.